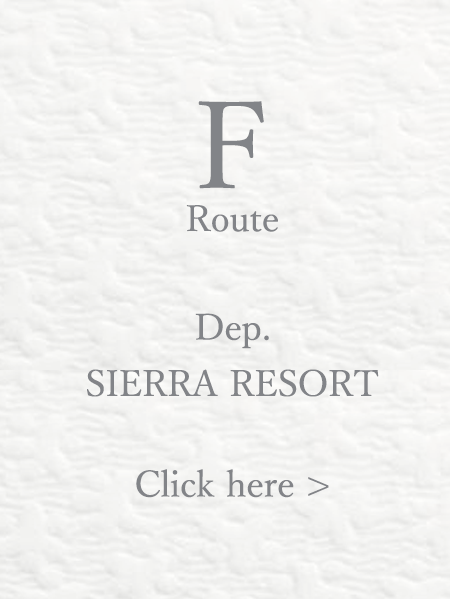 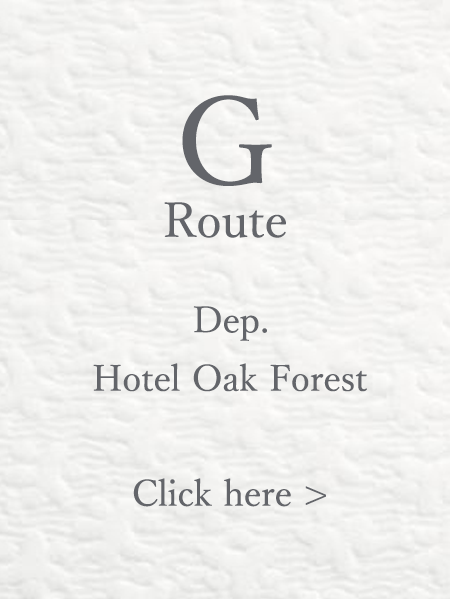 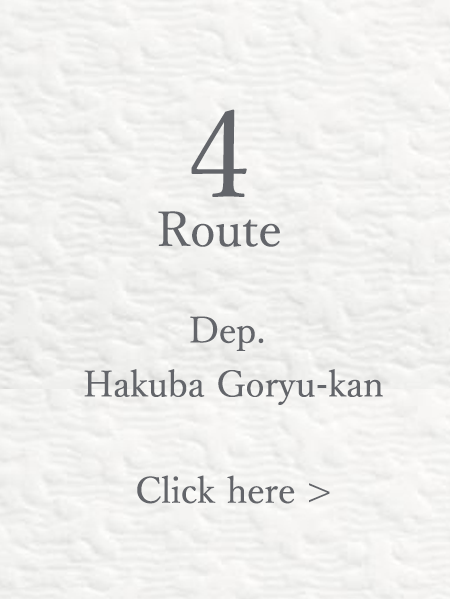 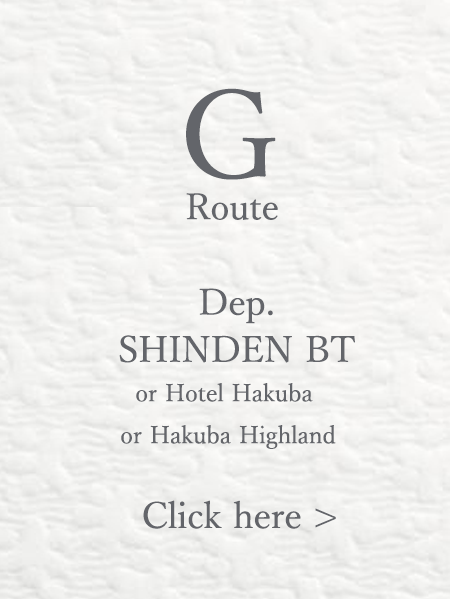 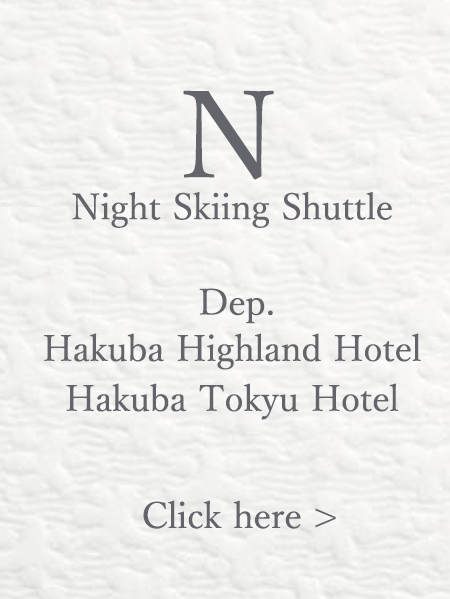 This Shuttle is operating by Hakuba47 and Goryu and IIMORI each Ski Resorts. 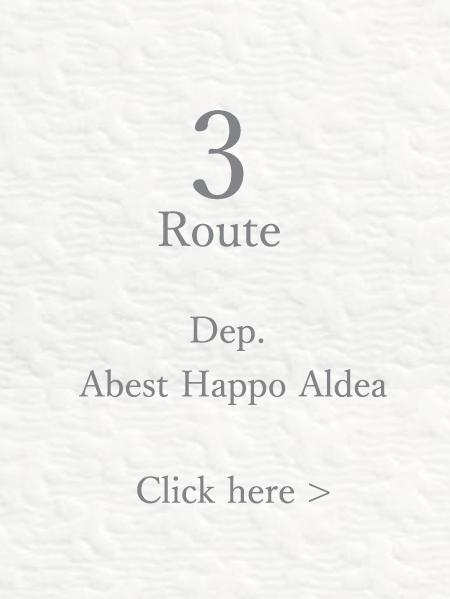 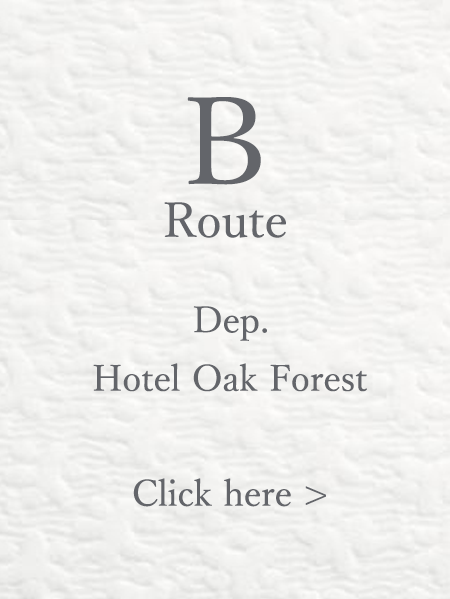 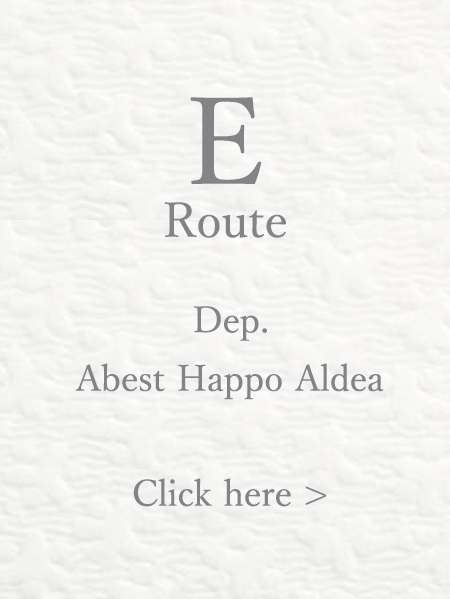 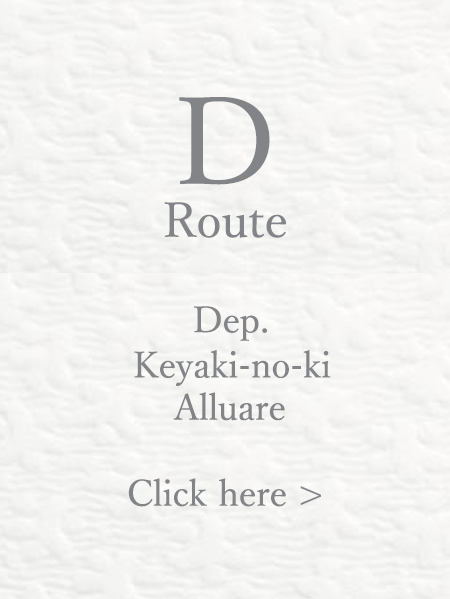 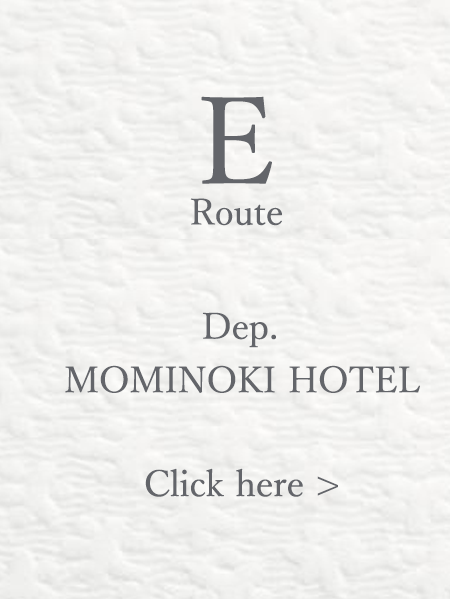 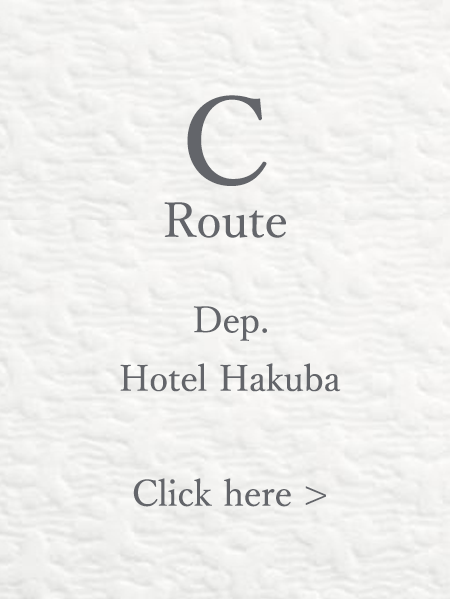 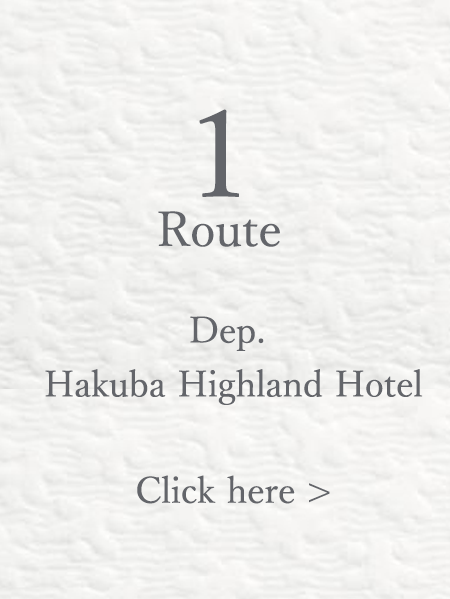 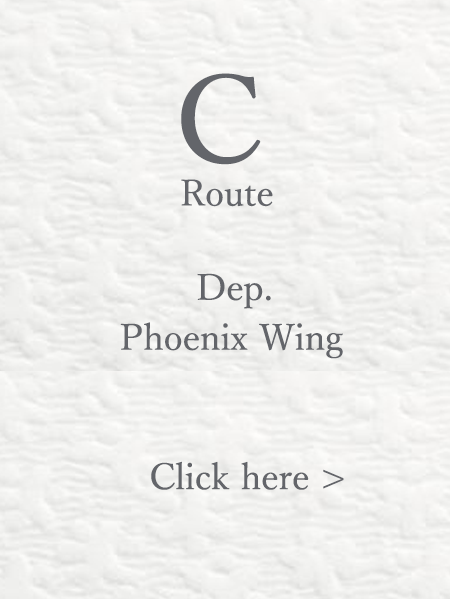 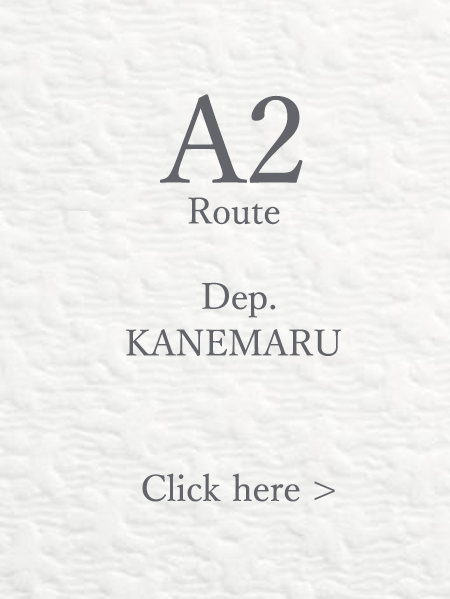 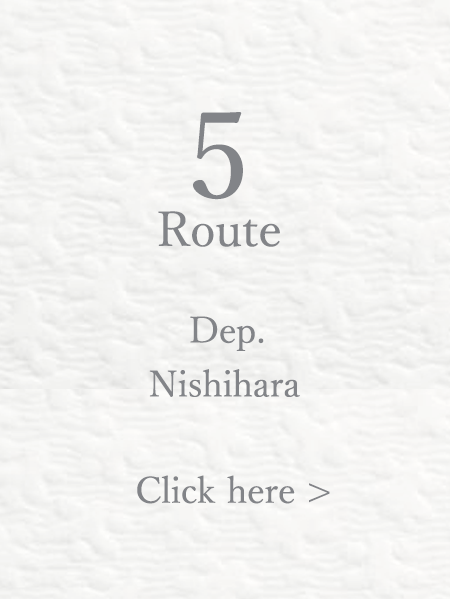 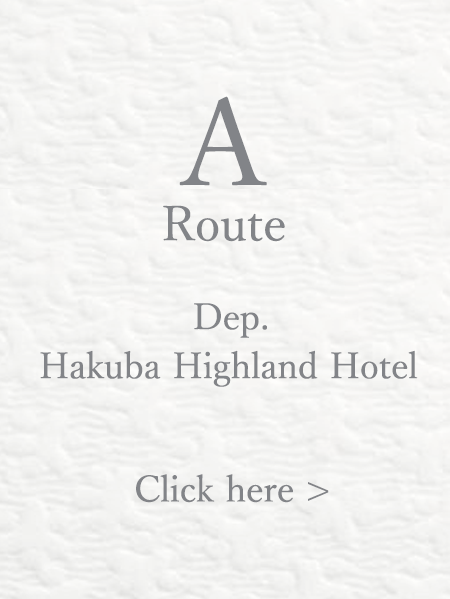 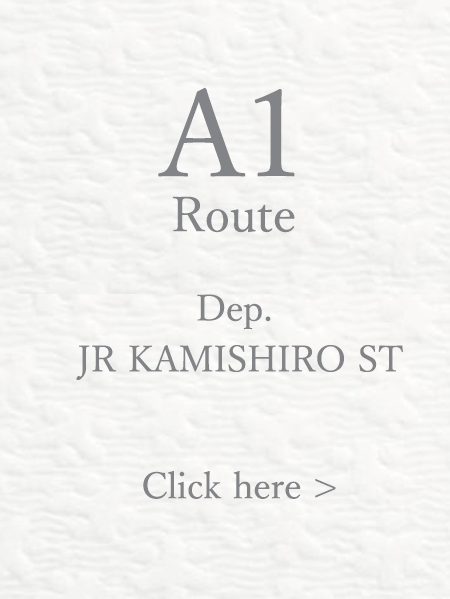 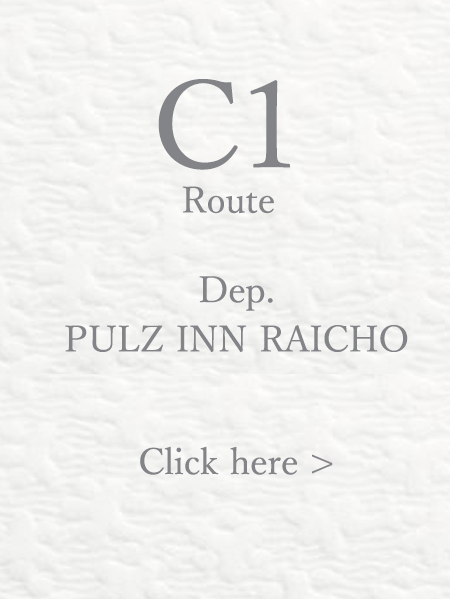 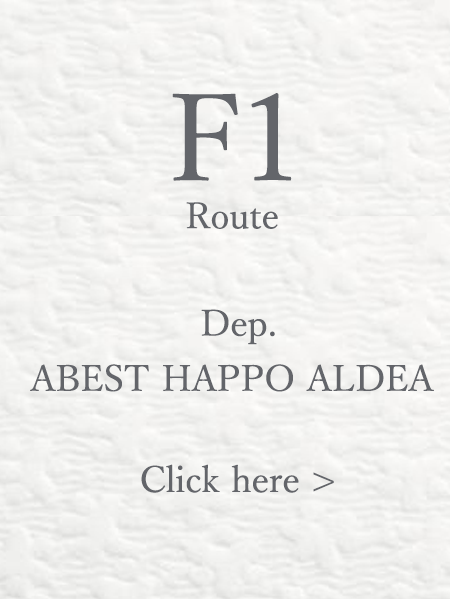 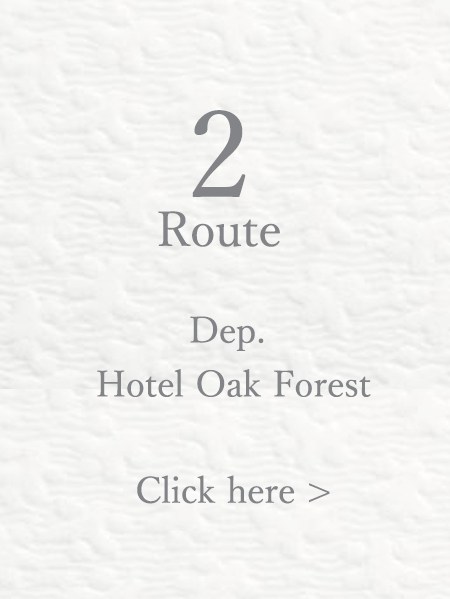 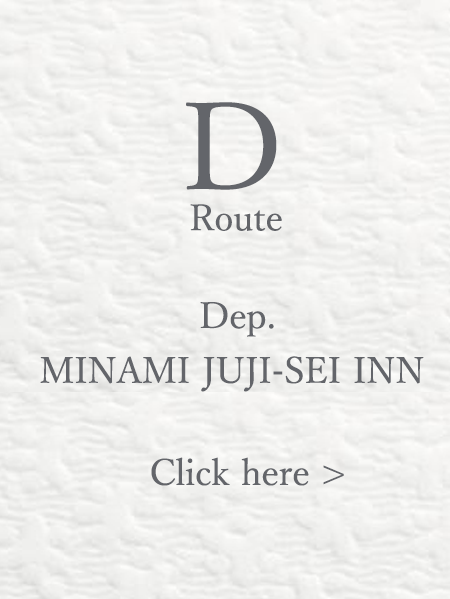 Departure Place : JR KAMISHIRI ST.
1.Hotel Hakuba *11:20 Start Dep. 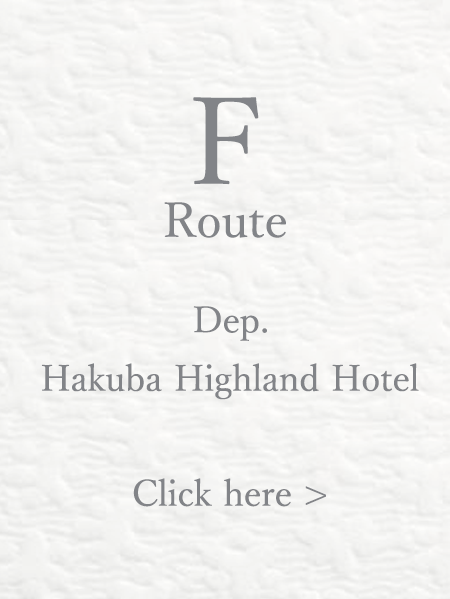 2.HAKUBA HIGHLAND HOTEL *10:15 Start Dep.